Isn't this sunrise a treasure?! The message for this card has been on my heart since early 2015. I found myself thinking about what I treasured most in life, and pondered this profound scripture in Matthew. 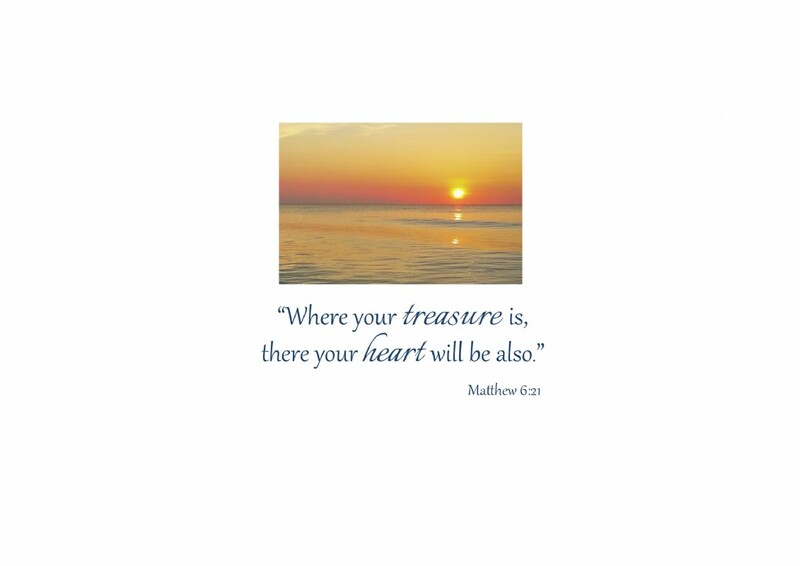 What are your treasures in life? Family? Friends? Your faith in Christ? Home? Church? 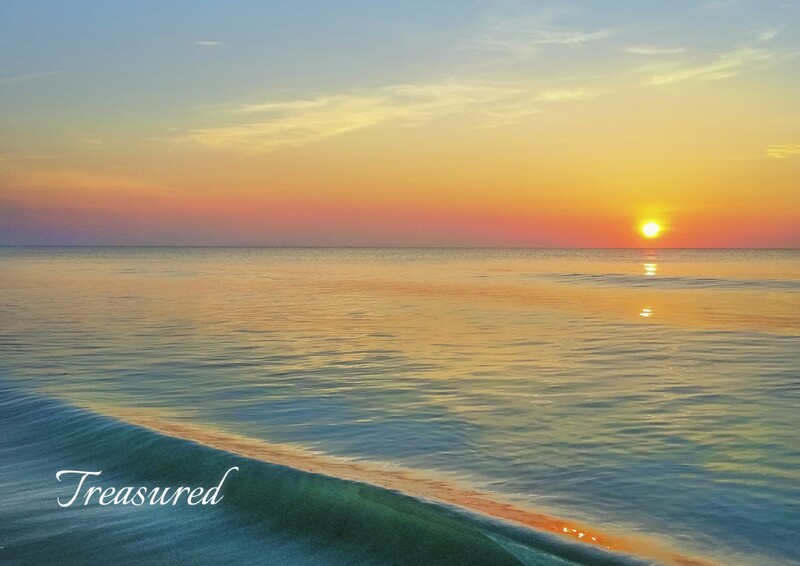 I hope you love the new Sea Glass card, "Treasured." 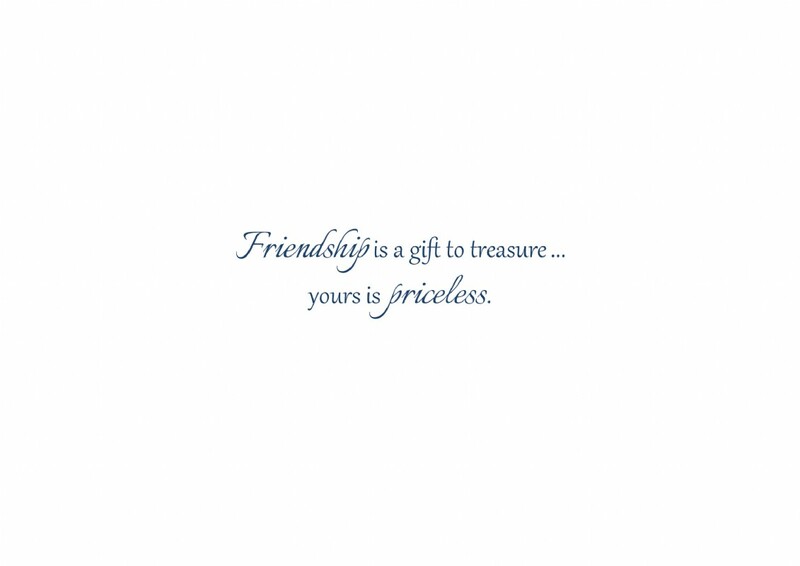 It's a beautiful way to let your special friends and loved ones know how much you treasure them. 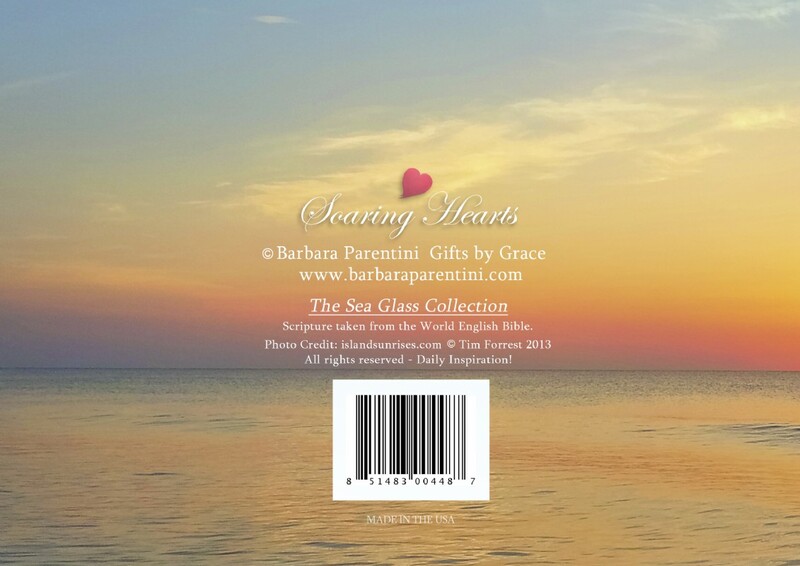 Here are a few more glimpses of this beauty from Soaring Hearts. Wrap yourself in some love. Thank you for pausing a few moments to visit today. May you always know that God treasures you. Tim is a friend of mine .I suggested he start this Sunrise Page and it has gone everywhere. So,proud for him.